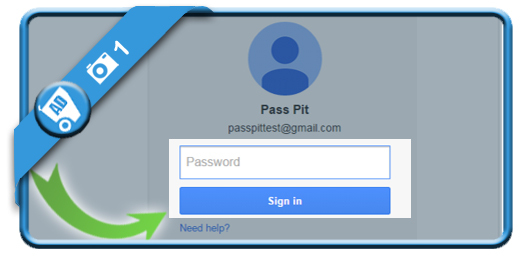 to your Gmail account by typing your email and password. You will find this item the dropdown menu by clicking on your Gmail address in the right top corner. Scroll to the bottom of the account settings page where you will find this button. 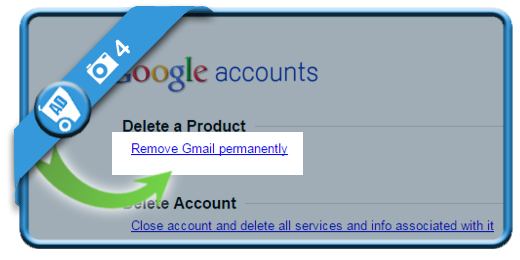 is the option you need to delete only your Gmail account. 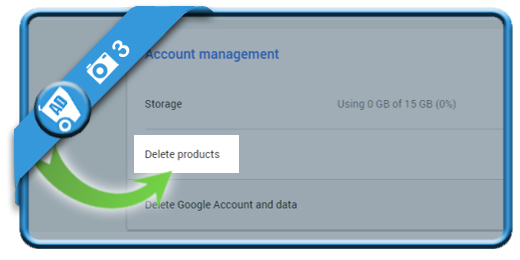 Or you can choose ‘close account’ if you want to delete your entire Google account. We choose only to remove Gmail and keep the Google account in this demo. 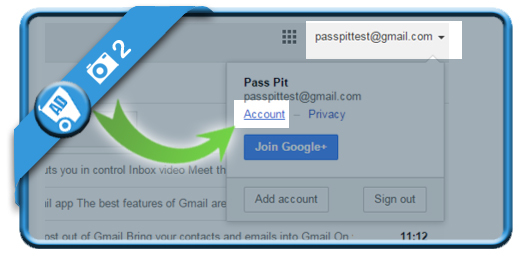 needs to be typed here if you want to keep your Google account (as your email address won’t exist anymore). 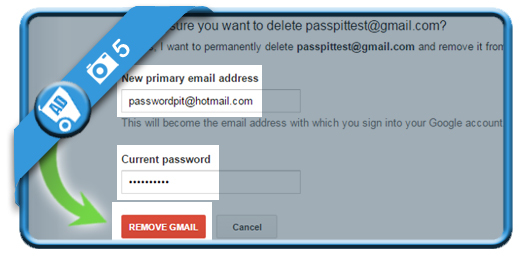 Type your current password and click on Remove Gmail. These 5 steps result in the immediate removal of the account.